Welcome to Park Royal Glass! Here at Park Royal Glass we pride ourselves on offering a fast, friendly, reliable and cost effective service to all our customers. Customer service is our priority and we’re not happy until you the customer are completely satisfied. No matter how big or how small your requirements, your job is important to us and will receive our first class attention! 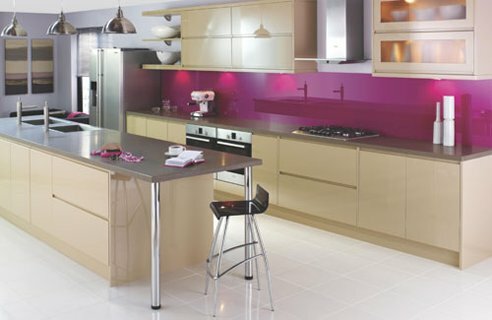 Glass splashbacks are a trend that is definitely here to stay! Glass splashbacks are highly durable as well as contemporary and we can provide matched coloured glass shelves as the perfect accessory. Click here to read more, and see what we do. 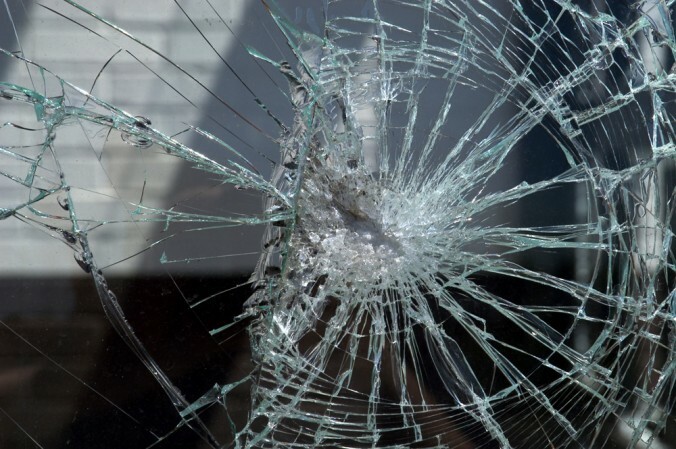 We provide a full glass replacement service for broken glass and glass repair services. We can replace broken glass in doors windows, tabletops. As well as conservatories and much more. 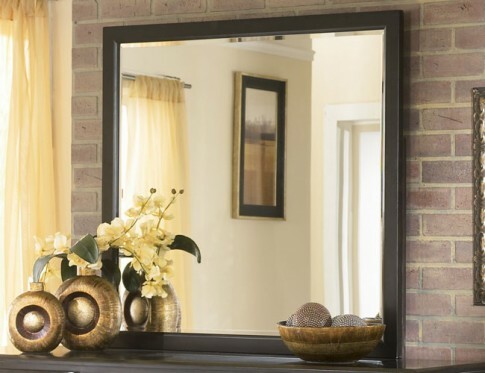 We are an independent UK mirror merchants and mirror installation contractors. We offers customised mirror cutting and processing including designing, installing and creating made to measure mirrors. Domestic or commercial, we offer a service for you! When you visit parkroyalglass.co.uk we use a third party service, Google analytics to collect standard internet log information and details of visitor behaviour patterns. We do this to find out things such as the number of visits to the various parts of the site. This information is only processed in a way which does not identify anyone. We do not make, and do not allow Google to make any attempt to find out the identities of those visiting our website. We will not use your data from our “contact us form” for mailing lists, the data will only be stored if you require a service from us. That data will not be passed on or shared with any 3rd parties. Park Royal Glass are situated on two sites, one in Ruislip, Middlesex and one in Iver, Buckinghamshire and we have over 40 years experience. Our 40 years experience and knowledge is available to you to complement your requirements. We offer a free estimate & quotation service to anyone within the M25 and are able to offer this service within 24-48 hours!